‘The Sims 5’ Latest News, Update: EA Suffering from Rockstar Syndrome? ‘The Sims 4’ Too Successful? 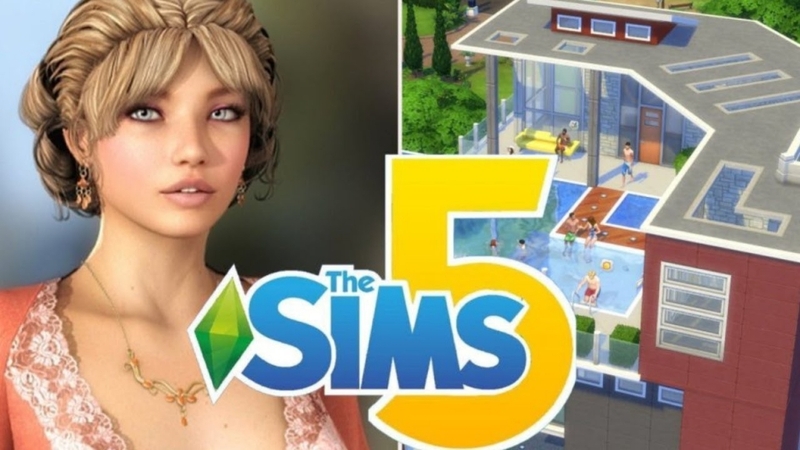 News with regards to “The Sims 5” via official channels have been quite scarce and this has resulted in many becoming anxious about the fate of the game. Is it even coming and what will it offer? Is EA suffering from the same symptoms of greed and profits that are keeping Rockstar from announcing “Grand Theft Auto 6?” The answers to these are unclear but there have been some troubling hints on the matter. The Droid Guy recently reported an executive over at EA had seemingly leaked the internal thoughts of the company with regards to the prospect of “The Sims 5.” At the time, it was hinted that unless the fourth game in the series turned out to be a complete failure, another game might not be in the works. So far, it’s looking like this is exactly the case. In a recent report, it was revealed that “The Sims 4” has made EA over $1 billion since the game was released and that is no small number. With the “Games as a service” trend becoming more common, companies like EA will have no qualms about taking advantage of paying customers to fill their pockets. Just as the success of “Grand Theft Auto: Online” is preventing Rockstar from releasing the next game in the franchise, so too is “The Sims 5” suffering the same fate. Of course, none of this has been confirmed and it’s quite possible that EA will make an announcement about the game soon. However, considering that the fourth numbered title in the series came out all the way back in 2014, it’s troubling that there have been no hints about “The Sims 5” at all. In past development cycles, there should have been at least a teaser, by now. As things stand, it’s becoming increasingly clear that EA wants to milk “The Sims 4” for all it is worth before even considering a launch for “The Sims 5.” Even if it does end up announcing the game now, the launch might not be for another year or so.